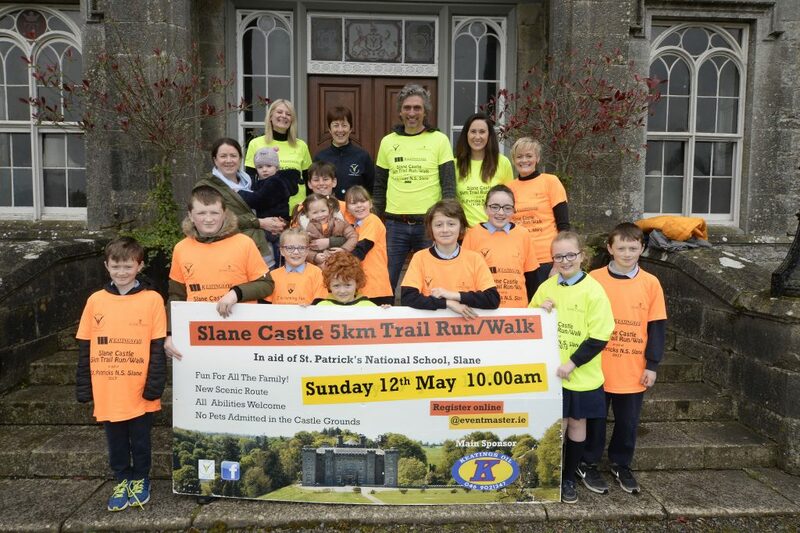 We are delighted to announce the 5th year of ‘The Slane Castle 5km Trail Run/Walk’ which will take place on Sunday 12th of May in the grounds of Slane Castle at the time of 10.00am. The 5km route itself is completely within the majestic grounds of The Castle & includes the scenic forest trail along the River Boyne. This is a real opportunity for everyone regardless of ability or fitness level to experience the magnificent surrounds of Slane Castle. For the 4th year in a row, Keating’s Oil has generously come on board as our main sponsor for this popular event which saw over 400 participants (adults & children) take part in 2018. The feedback from the 2018 event was extremely positive & participants commented on the beauty of the course & said it was an “excellent route”. 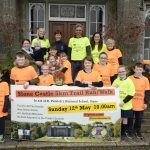 The event is organised by The Parents Association of St. Patrick’s National School, Slane, along with help from Meath Local Sports Partnership, Slane Castle and the Civil Defence. Speaking at the launch of the event, Alex Mount Charles welcomed the return of the 5km Trail Run/Walk & said how “delighted he was to support the cause and looked forward to everyone enjoying the Slane Castle experience”. Also at the launch was the acting principal of St Patrick’s National School, Lorna Gerrard, and she, along with the staff & pupils of the school, are partaking & enjoying fun training in preparation for the big day. All members of the community & the wider catchment area (young, old, past & present pupils) are encouraged to take part in this event. To commemorate this special anniversary, the first 400 finishers will receive a bespoke special edition medal. The first 200 adults to arrive on the day will also receive a technical running T-shirt. 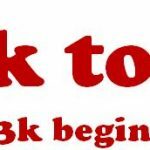 Children will also receive a t-shirt on registration this year. After race refreshments will be available to all who support the event. 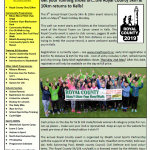 Registration is open online through eventmaster.ie, and interested participants can also check out the Slane Castle 5km Trail Run/Walk face book page. Early bird registration is €15.00 for anyone over the age of 16, and you can also register on the day (before 9.30 a.m.) for €20.00 for Adults and €5.00 for children under the age of 16. Race-goers can also avail of parking on the grounds of the castle. Please note that pets are not permitted in the grounds of Slane Castle and we ask you to please respect this. So come along, bring the family, have a wonderful day in Slane Castle. Happy running or walking to all who take part!